Woohoo! Aren’t we all so glad it is Friday?! Guess what–Changes are coming! The last few weeks I have been posting on only Mondays, Wednesdays, and Fridays, but next week I will start posting Monday through Friday from here on out!! It’s going to be so fun, and I have some neat things planned for the end of summer and Fall!! Come back and check it out! yay!! 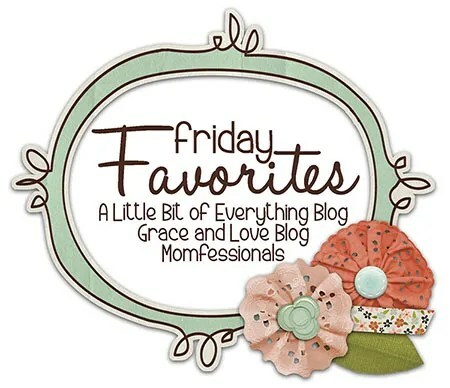 Today, Andrea, Erika, and I are hosting our “Friday Favorites” link-up! You should totally join us! 3. A little Photo Shoot 🙂 These signs arrived in the mail yesterday, and I have BIG plans for them with my 3 cuties on Saturday night. 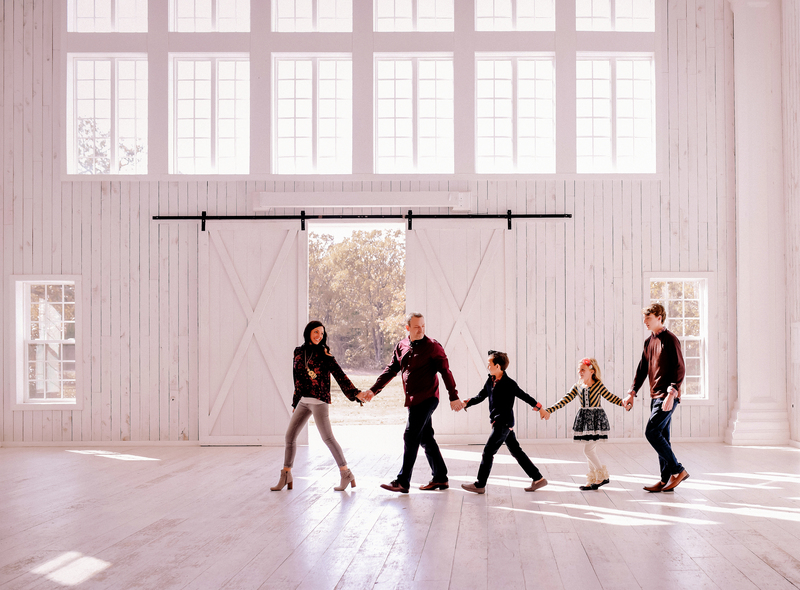 I can’t wait to show you the final pics on Monday!! 4. Y’all it’s my birthday month! I turn 35 in a few weeks, and I am so pumped! 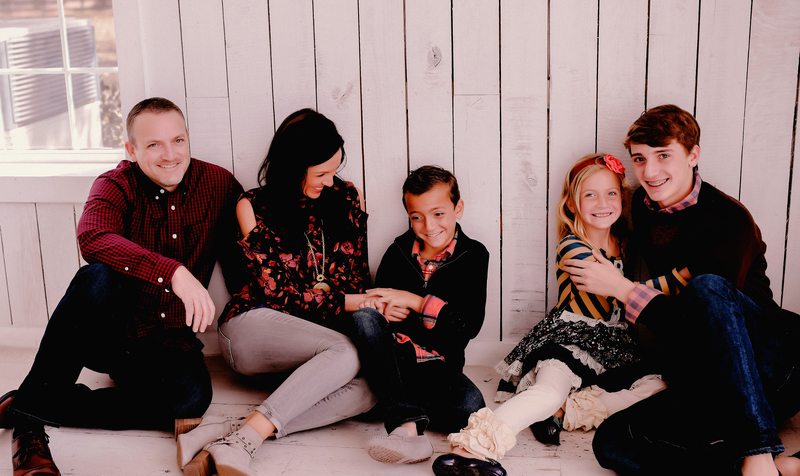 When I turned 25, I had a 1 year old, and…when I turned 30, I was pregnant with Presley and had a 14-month-old Luke. So, this is the first milestone where I haven’t been knee deep in babies. What should we do to celebrate? I have no clue what fun people do for these kinds of birthdays! Ha! Regardless, I am so thankful for the perspective that comes with every passing year even if it does mean a few more wrinkles! Bring on the rest of my thirties–bring on the cellulite and gray hairs–this is, by far, my favorite decade! 5. COLLEGE FOOTBALL IS ALMOST HERE! Rob and I actually went on our first date because I lost a football-related bet to him. Isn’t he the luckiest guy ever? 😉 And, even though all of us ladies are BIG FANS of Texas Tech’s coach, I will only be cheering, “Hotty Toddy” come September! Aren’t those cupcakes divine? I love them too! And listen…you are going to own your birthday this year. Own it :). Love you friend! Can’t wait to celebrate with you! Your new signs are fabulous!!! Love the excitement football season brings!! Hi there! I’m excited you are posting M-F now! Looking forward to it 🙂 could you please tell me the name of the paint on the wall in the pic of the chalkboard signs?! I LOVE that color! What is it- gray, brown, a mix? Thanks, Narci! Just discovered your blog! Looking forward to college football season but still holding on to summer as long as I can!